Molly- this was a really good post. I thought you did a great job of finding facts and incorporating them into your writing. Your post actually reminded me of a habit that is quite common among college students- “drunk cigarettes.” That is, some people have a tendency to only smoke when they are drunk. This can be very bad because when you are drunk, your judgement is severely impaired. As we have been learning, cigarettes are not good for you, and using them when your control is limited is not a good idea. 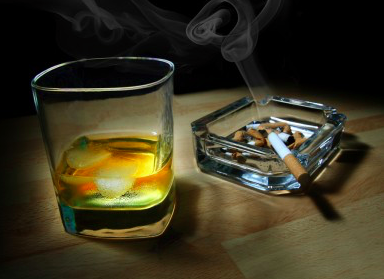 This article gives more insight as to why people smoke when they are drunk- http://www.menshealth.com/health/why-you-smoke-when-youre-drunk. Enjoy! 1) You seem to have misinterpreted the 98% statistic from your source called Tobacco Free Kids. 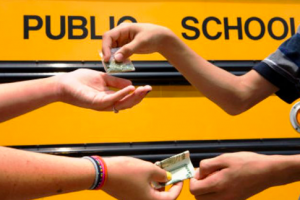 You claim in your post that 98 percent of 12th grade cocaine users had used cigarettes first. 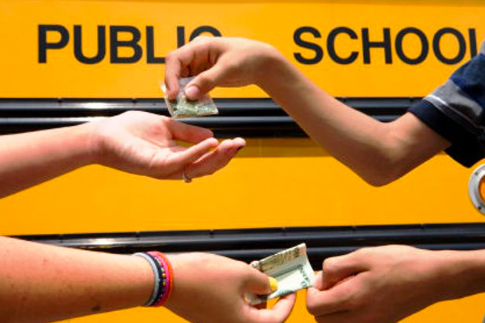 Your source says that 98 percent of 12th graders who have used BOTH cocaine and cigarettes used cigarettes first- NOT that 98 percent of ALL 12th grade cocaine users used cigarettes first as you claimed. This does not necessarily derail your hypothesis, but it does make me wonder what the actual number might be. 2) I think its very interesting and noteworthy to consider the fact that an increase in the price of cigarettes decreases demand for both cigarettes and marijuana. This is further evidence to support the idea that people who use one of these substances are more likely to use the other as well. Thank you for noticing my misinterpretation. I read the statistic more carefully and updated my post to accurately reflect what the article stated. Hi Molly! Great post. I think it’s really interesting to look at some of the points you highlighted in your article such as the point that 90% of alcoholics are also smokers. And now that I think about it, whenever we have a family party where drinking is happening, I always see my cousins/ aunts/ uncles smoke more and have to take more smoke breaks. I wonder what the chemical makeup component is that makes you crave a cigarette when drinking or vice versa. I know there are also other things people crave while drinking alcohol according to this article: http://www.ibtimes.com/boozing-fatty-food-cravings-science-behind-hangover-brunch-1025394. I think it would be interesting to look at that possibility. Also, I see the commercials about how generation is phasing out cigarettes however, I usually see many people smoking cigarettes or smoking pot. I wonder if smoking pot is now becoming a trade off to smoking cigarettes. Another thing to look at maybe would be the fact that in the 1960s smoking cigarettes was a very common thing, however in the following decade, smoking pot was rather prevalent. I wonder if there a correlation between trading off the two smokes.